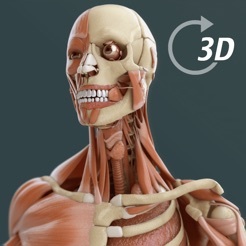 Quickly get a clear and complete 3 dimensional understanding of all muscles, bones & organs of the human body. Includes the option to add notes, get wikipedia information & images, hide, show, isolate and many more. 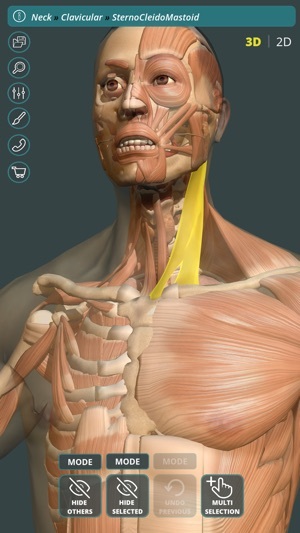 Learn and study anatomy in a more interactive and intuitive way, it is not necessarily created as a replacement for books or other study material, but as an aid in learning. It is most useful for students who need more visual information than just 2 dimensional images and charts. 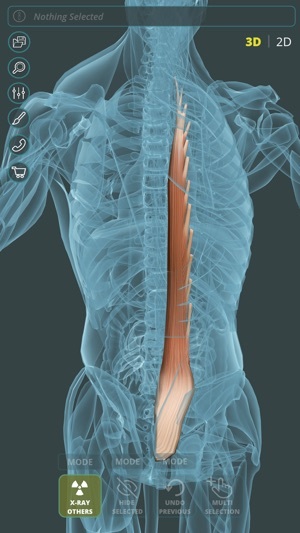 Instead of skipping between pages and trying to get a clear understanding of the relations between all muscles, bones and organs(in your mind), this app offers an easier way to quickly get a feel for human anatomy. 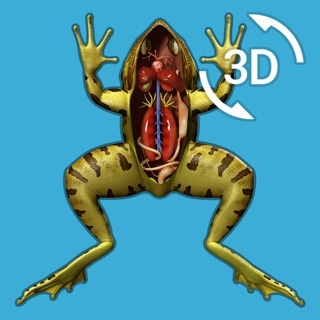 The app is created in full 3D, meaning it is possible to rotate, zoom and pan around the 3D model with unlimited freedom. Can used as an aid in learning or studying human anatomy, which is useful for many professions : physiotherapy, art students, doctors etc. It contains a complete anatomical atlas of the entire human body, including all organs. For any questions or comments feel free to email us any time. I had this app for less then two minutes before I deleted it. All it comes with FOR FREE is the skeleton system. Which is silly that it advertises all the other systems with the impression that they are also included for free! 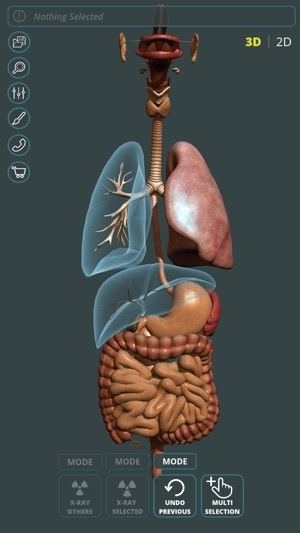 It's a scam and if you are going to buy an anatomy app you might as well spend the $25 on a really good and highly detailed one with more than just the organs, muscles, and bones. I would not recommend this to anyone unless they are trying to learn only the skeleton system. Bought the full version, but lacks seamless integration for both iPhone and iPad. Works on my iPhone but not on iPad. Customer support blamed it on iTunes and did not help at all. Extremely limited use. Does not give any information on Origin, Insertion, Action, Innervation...the things that are important for an anatomy student like me. You can only rotate and hide and unhide. No search function. Do not recommend. 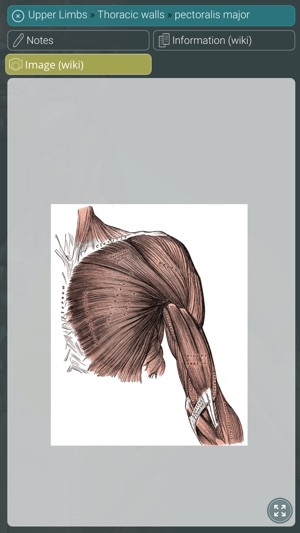 Very usefull during my course, can only recommend it, app is easy to use and allows me to locate and learn all muscles much easier then from a book.